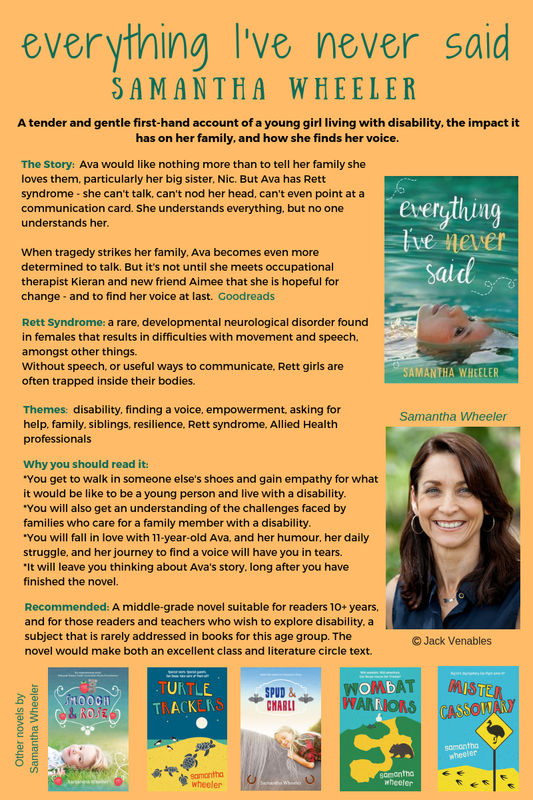 This week we welcome author Samantha Wheeler to our iCentre Campfire and Author event where we introduce the 2019 Yr 7 students to our literature promotion program and share reading recommendations for everyone. 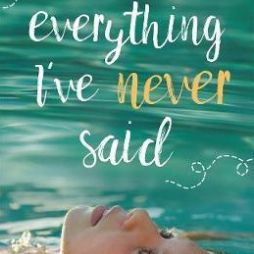 Her novel, Everything I’ve Never Said, is a highly recommended middle-grade novel. It is a tender first-hand account of a young girl living with Rett Syndrome. Trapped inside her body with no way of communicating, Ava’s journey to find her voice will leave you thinking about her story long after you have finished the novel. Readers may also be interested in The Memory Book by Lara Avery which deals with similar themes.